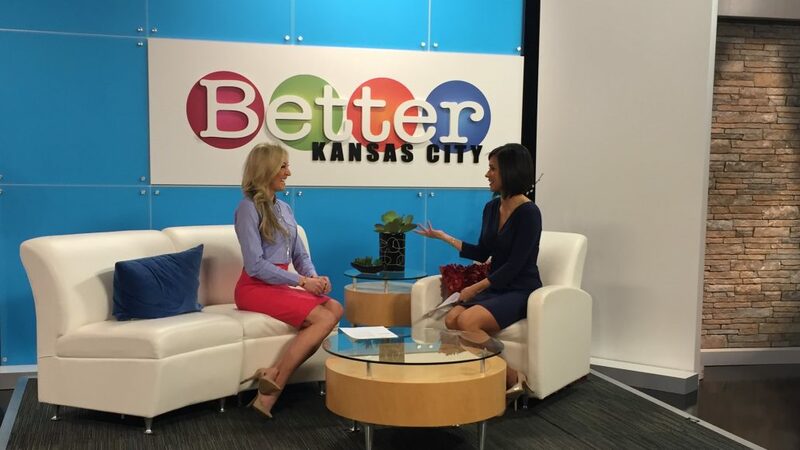 Earlier this month I was on CBS KCTV5 Better Kansas City TV Show for my monthly segment. These segments explore a variety of topics that align with my keynotes. From emotional intelligence and personal branding to this month’s topic: personality and generational differences. Thanks to technology, there are many ways we communicate with loved ones, friends, co-workers and business prospects. However, it can be challenging to navigate the proper channels of communication as each generation has preferred ways of connecting. How do you know which method of communication is best? What’s the difference between sending a recruiter or a boss a text, LinkedIn Message or email? Watch my segment to learn how to effectively communicate with all audiences! After watching, let me know – what was your favorite tip?! As always, wishing you ALL the best in your life journey. If there is anything I can do for you – whether it’s providing a keynote for your organization or individual coaching, reach out to Brynn or me. 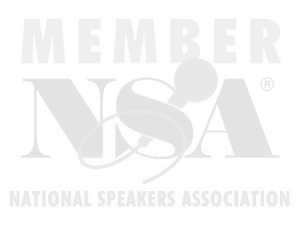 We’d love to help make you and your organization the best it can be!